For those of us from, shall I say, tropical climates, Pittsburgh winters are a whole new experience. Experiencing temperature drops of -11 degree Celsius (12 degree Fahrenheit), winds that can blow away anyone weighing less than 110 pounds, and snow a few inches deep can be quite intimidating. Naturally, we bundle up in goose-down jackets and snow boots, wearing so many layers of clothing that it usually takes 15 minutes just to leave the house. 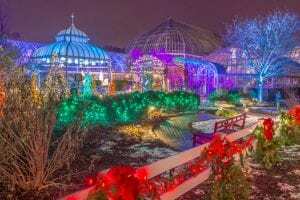 But it’s not all cold and dreary; in fact, winter in Pittsburgh is super fun because of the ton of activities happening around town to celebrate the holidays. Last winter, a bunch of us went ice skating (a first for many of us!) in Schenley Park and got a nice little workout out of it. 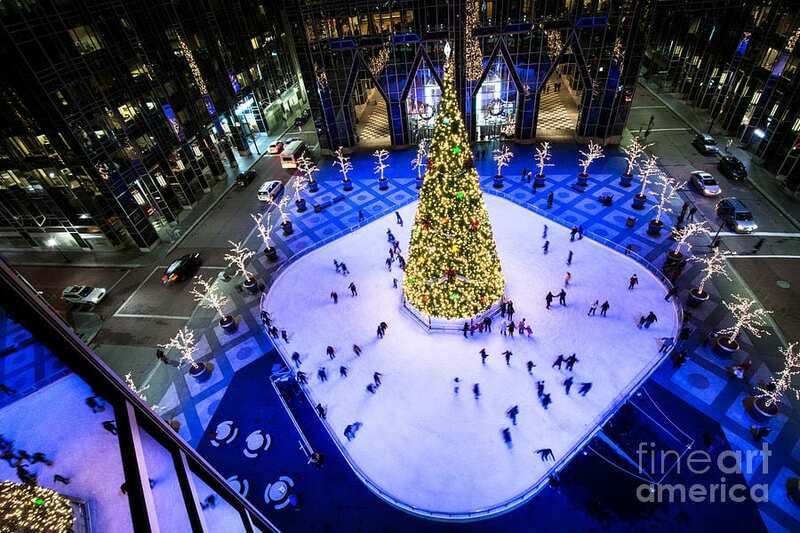 PPG Place is home to another fantastic ice rink so if you’re graceful on the ice, or you enjoy slipping and sliding, downtown Pittsburgh is the way to go! Or, if you’d like to stay warm and cozy and perhaps enjoy some cider and gingerbread, the Pittsburgh Christmas Market might be the place for you. Vendors take over Market Square selling holiday gifts and local products. 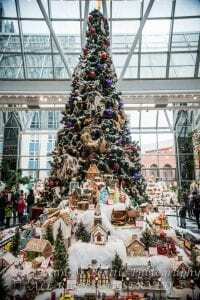 Locals also showcase a wonderful display of gingerbread houses and Santas at PPG’s Wintergarden so you can walk around downtown enjoying the sights and sounds (and tastes!). Alternatively, if you’re more of a nature-lover, but you also like to stay dry, the Winter Flower Show at Phipps Conservatory might be more your thing. From Thanksgiving to Christmas, Phipps conservatory is designed like a winter wonderland with a beautiful lights display – something to enjoy with your special someone or kids!